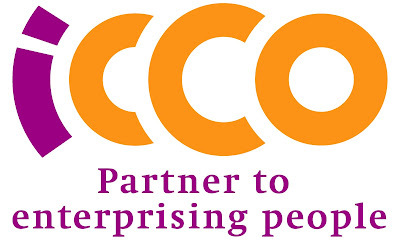 ICCO Cooperation is a Dutch organization with 50 years of experience and global presence of five regional offices. The regional office in South East Asia implements programs in Myanmar, Indonesia, Philippines, Cambodia and Vietnam. Together with our partners from the public and private sector ICCO works towards a just and dignified life for all, by promoting opportunities for economic empowerment and inclusive development. Responsible and inclusive growth is connected to ICCO’s two core principles: Securing Sustainable Livelihoods and Justice & Dignity for All. Our regional office is based in Denpasar, Indonesia. The aim of ICCO’s current program is to empower men, women and youth so they can fulfill their economic, social and civil rights. To successfully alleviate poverty, injustice and exclusion we cooperate with civil society stakeholders, public institutions and the private sector. 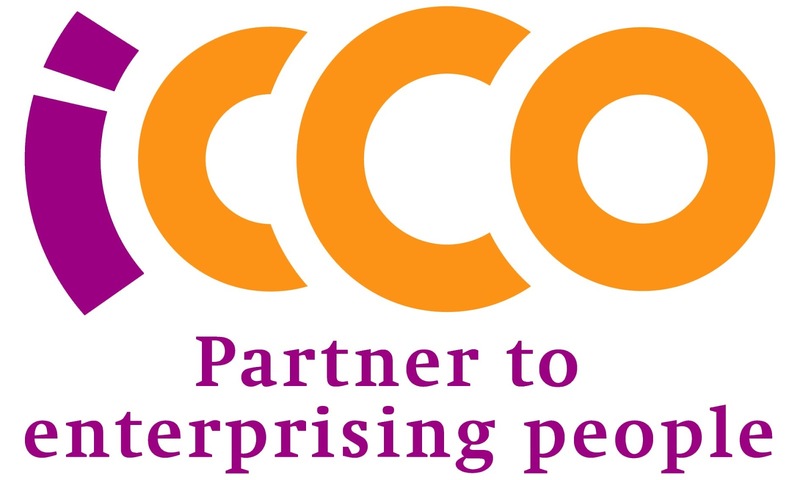 ICCO focuses on empowering rural poor and excluded people by connecting them to inclusive and sustainable value chains, to generate income and to improve their food and nutrition security. We do this with a broad range of value chain actors including CSOs, producer organizations, local small and medium enterprises, international companies and financial institutions. In its economic development programs, ICCO improves productivity, works towards fair prices for smallholders, and lobbies together with partners for a better enabling environment. Geodata for Agriculture and Water (G4AW) projects are public-private partnerships with the objective to improve food security in developing countries by using satellite data. Netherlands Space Office (NSO) is executing this programme, commissioned by the Dutch Ministry of Foreign Affairs. The G4AW SMARTseeds programma in Indonesia is a consortium of partners which will implement a financially sustainable information service that supports 100.000 vegetable farmers (especially chilli, tomato and cucumber farmers) to increase their production, income, food security and reduces the inputs of water, fertilizer and pesticides. The service will eventually be owned and hosted by the Indonesian company EWINDO, with support from the public-private Dutch and Indonesian partners. The country project manager is responsible for providing overall oversight and administration for the G4AW program in Indonesia. The country manager will serve as a country focus point to ensure all elements of the program are executed, while ensuring compliance with the Netherlands Space Office requirements and systems. The country project manager is the central person for implementation in the country, and knows the way of working in the country. The project manager should be knowledgeable about horticulture and will be based with the main private sector partner (in Jakarta or in the field). Plan and organize the country program in accordance with the NSO program deliverables. Supervise and coordinate the work packages of the different project in close cooperation with the consortium members. Coordinate reporting of the project including work plans and deadlines, performance indicators, progress reports, evaluation. Prepare reports on M&E findings, working closely with technical staff and implementing partners. Advise partners and target groups on making informed decisions about appropriate ICT solutions; use professional network to identify new opportunities. Establish and maintain effective working relationships with consortium members, donors, private sector partners and government agencies. Represent the project inside the country, f.e. towards the private sector, governmental officials, embassies/consulates, international and national organizations, donor representatives, as well as national media. Ensure that budgets are spent and administered in accordance with donor and requirements and within the appropriate timeframes; be accountable for the achievement of financial targets. The G4AW country project manager is a member ICCO Regional Office South East Asia and reports to the G4AW international regional manager. Substantial experience in programma management and financial management. Relevant work experience within the South East Asia region and a relevant network in Indonesia. An NGO background with experience in private sector cooperation, or private sector background with an understanding of NGO ambitions. Up-to-date knowledge of recent developments in international development and ICT4D-related issues. Highly motivated and motivating individual who can lead teams, SMEs and partners. This in a multicultural work environment. Fluent in both English and Indonesian. Willingness to spend much time in the field and work closely with program target groups. This position is for three years. The ICCO Regional Office South East Asia Terms & Conditions are applicable. Please send your motivation letter and CV (up to 4 pages maximum and in English) by e-mail before September 9 to Nural.Aeni@icco-cooperation.org. When shortlisted, you will receive an invitation. A reference check will be part of the procedure. We plan to contract the country project manager as per October 2016. The duration of assignment is 12 months with possibility for extension with two more years. ICCO gives an equal-opportunity employment regardless of race, gender, religion, or political affiliations.